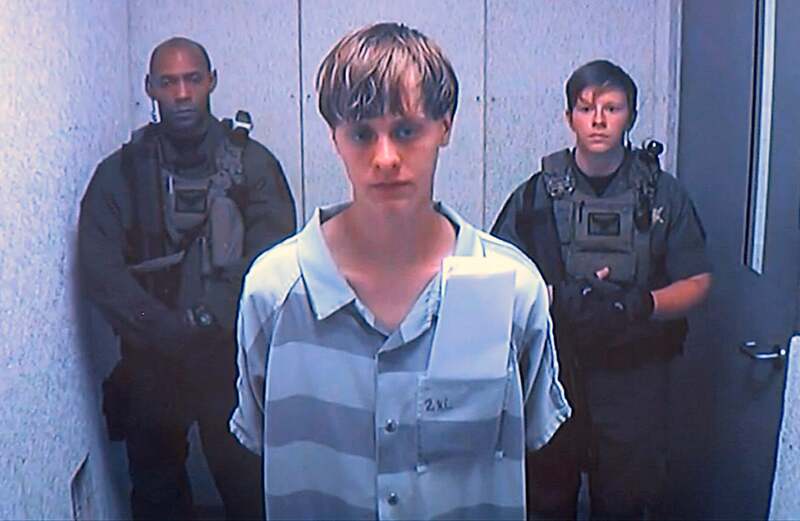 Nearly three weeks after Dylann Roof killed nine Emanuel African Methodist Episcopal church members in Charleston, S.C., a grand jury has indicted the 21-year-old on nine counts of murder, three counts of attempted murder and a weapon offense. On June 17, Roof entered an Emanuel AME bible study. He sat with the group for upwards of an hour before opening fire. Nine parishioners, including state senator and Rev. Clementa Pinckney, were killed. A woman and her young child survived by pretending they were dead. Roof allegedly left another woman alive to report the crime. Roof was captured and arrested on June 18, just 14 hours after the fatal shooting. At the time, Charleston police charged him with the murder counts, but a grand jury formally indicted him today, adding on the attempted murder charges. 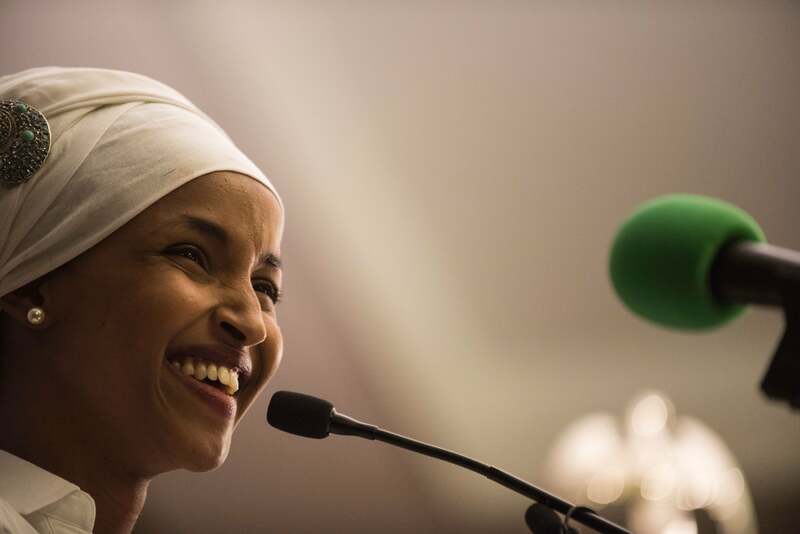 Federal investigators are in the process of determining whether to charge him with a hate crime. The Solicitor’s office declined to issue a comment on the indictment to NBC News. Roof is currently being held without bail and is due back in court in October.